888Poker is without a doubt a leading poker brand where you can find lots of action, amateur and professional players and find the game that suits you as a player, whether you're interested in low or high stakes. Everything is clear and easy to use; there are nice features like WebCam poker tournaments and cash games, low stakes tournaments with high and profitable prizes and more. 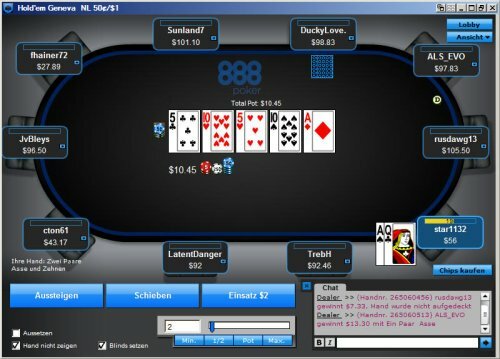 So, to make this brief and short let's dive into our 888Poker review so you'll be able to download the software, and start playing right away and win cash and prizes. 888Poker offers the regular and more popular games like: Texas Hold'em, Omaha, Omaha Hi-Lo, Seven Card Stud and Seven Card Stud 8 or Better. Most players are playing at the Hold'em rooms where the action is great, but if you wish to play a little bit of Omaha you won't have any problems finding players at those rooms as well. 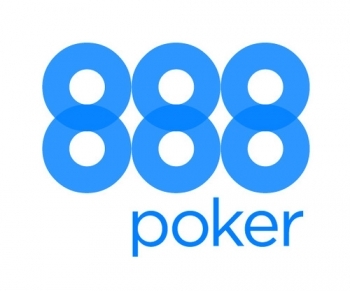 Of-course it would be great if 888Poker will add more poker games to their brand but let's face it – most players look to play and win in Hold'em and Omaha and 888 offers enough rooms for you in all stakes from micro to high. Click the image to view their full size. Click on their right or left side to view the next or previous image. Deposit options: VISA, Mastercard, PayPal, Neteller, Ukash, Wire Transfer, Check, Switch, FirePay, Skrill Moneybookers, Diners Club, Paysafe card, Click and buy, echeck, iDeal, VISA Electron, Solo, Maestro. Withdrawal options: In general, 888Poker uses their policy to return your money the same way you've deposited it to the platform. On the other hand, if your withdrawal amount exceeds the amount of money you've deposited then you'll also be able to withdraw using wire transfer, check or bank draft. 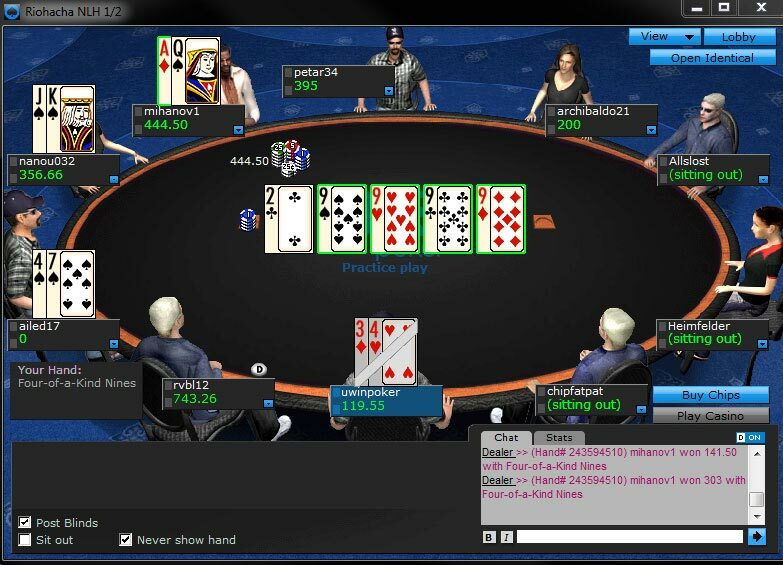 888Poker offers full and professional support for all players. This support includes email support and phone support with a human representative. Support is available in more than 15 different languages, among them: English, French, Spanish, Swedish, Danish, German, Polish, Russian, Chinese and more. 888Poker offers one of the best signup bonuses for new players which is $88 free no deposit needed! No, there is no catch here, simply signup to 888Poker and receive $88 free and you don't have to deposit a single cent or penny to your new account to enjoy this special and amazing bonus and promotion. Tweet for Your Seat – This is a monthly $888 Twitter Freeroll for the brand's twitter followers and everyone can play and take part in this promotion. Simply follow the 888Poker twitter channel (@888poker) and tweet for your seat. Double Your Money – Double the amount of money in your account instantly. If you deposit $20 in your account, you get an extra $20, if you deposit $100, you get an extra $100…this way you double your money in this great promotion. This is a 100% bonus up to $400. Double or Nothing Tournaments – An interesting promotion where half the table doubles their money, while the other half gets nothing. Which half do you belong to? $100,000 Sunday Challenge – Sunday is your day off from work, so it's time to play poker and win the $100,000 Sunday Challenge. Maybe later you'll be able to quit your day job and focus only on poker and the good living. These are just some of the leading and top promotions you'll be able to enjoy when choosing to play at 888, but there are more promotions and they are always getting updated and more interesting and rewarding for new and existing players. 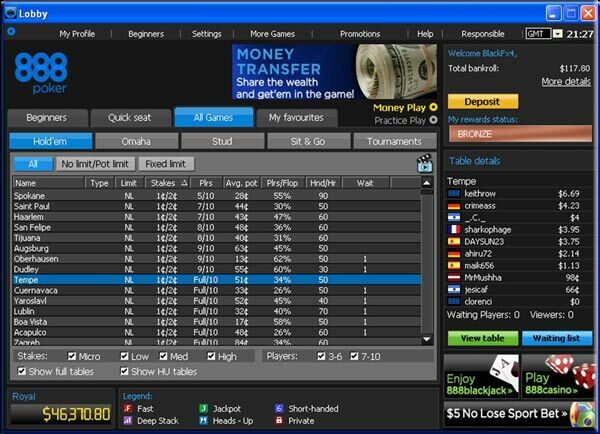 You can choose to play against all kinds of player, tight, aggressive, new or veteran and even the 888 poker pros such as Nico Villa Lobos, Xuan Liu, Shane Warne, Bruno Foster Politano and many others. First of all the great $88 free no deposit needed bonus, because it's always fun receive free cash for registration only. Second, cash and tournament rooms are packed with players of all levels, amateurs and professionals so you'll have no trouble finding the table the fits your skills and your game. Promotions which offer huge amounts of cash and prizes as well as updated promotions on a regular basis.